Inspector Lunge is a dedicated detective belonging to the BKA, which is like the FBI of Germany. 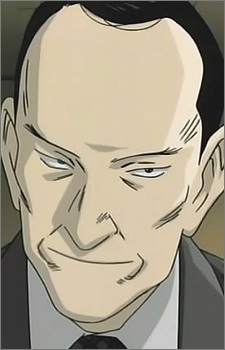 When Dr. Tenma is accused of murder in Dusseldorf, Inspector Lunge is assigned to Tenma's case. Lunge moves his hand to "store" information from his cases. He has such a successful track record for solving his cases that he believes that he can't be wrong.